News | Happy retirement Scandi man! The moment was right ... and I wanted Scandic to go out as the champion he truly is!. After winning Scandic's 2nd Swedish Championship, it many ways it was an easy decision to make... but in others a very difficult one. Scandic and I have been through it all together. 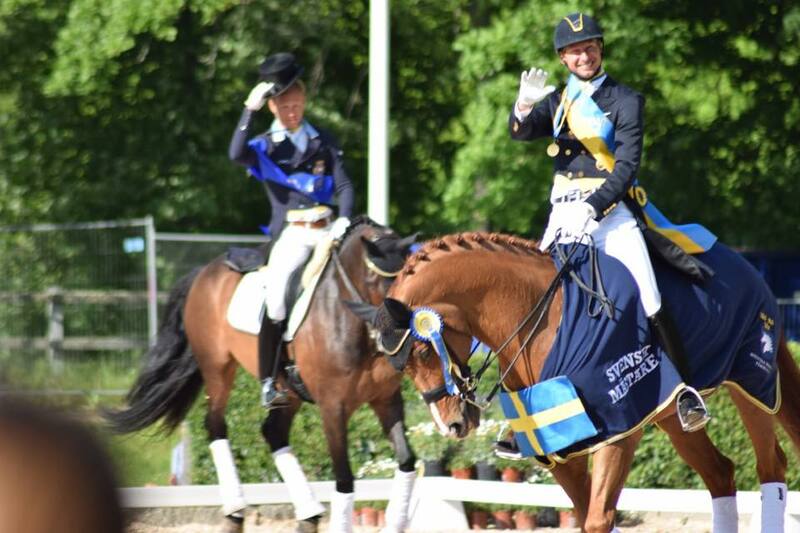 After circling the whose who of the dressage world to find a suitable rider, Jan Greve and partner Anneke toke a chance and gave me a opportunity to sit on Scandic. The rest is history, with Scandic and I forming a very special bond that has taken us on a journey of highs and lows and bringing together friends for life!. He is such a unique, larger than life individual and I love him for that. He has, and will always be, his own person. Strong willed, stubborn, cheeky, charismatic - my wife would say we are two of the same- and its true. 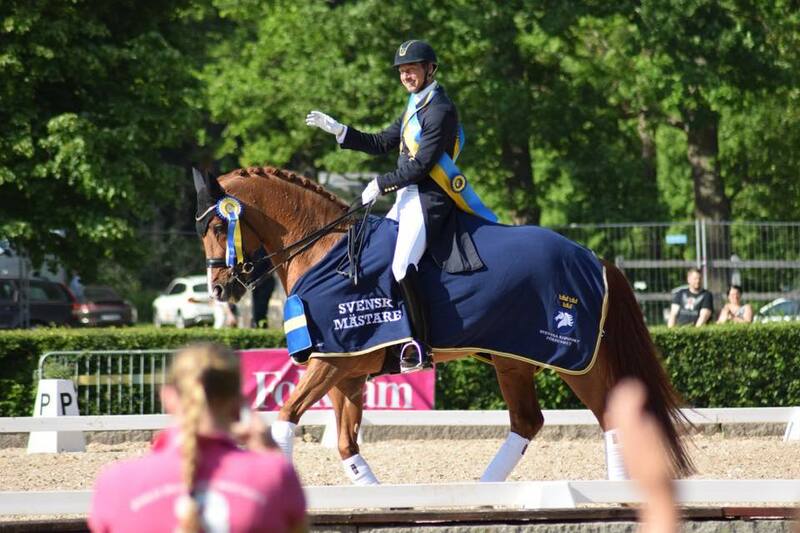 European Bronze medalist, Swedish team member,4th in the World Cup Final, World Cup qualifer winner, World Dressage Masters Winner, and now 2 time Swedish Champion.. this man has done it all, and has taken me along for the ride and I am truly thankful for the journey we have had together!. 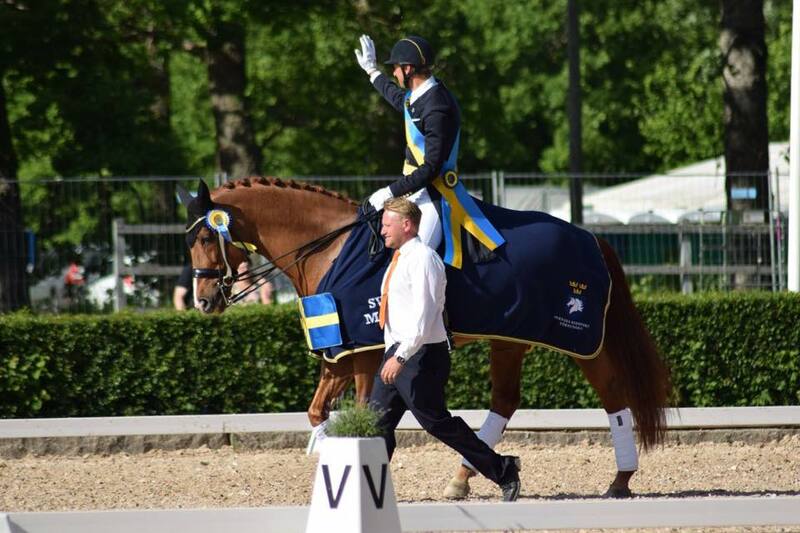 We have shared this special journey with many - the Greves, Margaret Hammer, Lyndal , my mother, my family, my team at Outstanding Stables, and the public who have always cheered for the Scandi Man and the Candy Man. But perhaps one special person in particular has shared this journey more than anyone!. Miss Marie has been Scandics groom from day one. 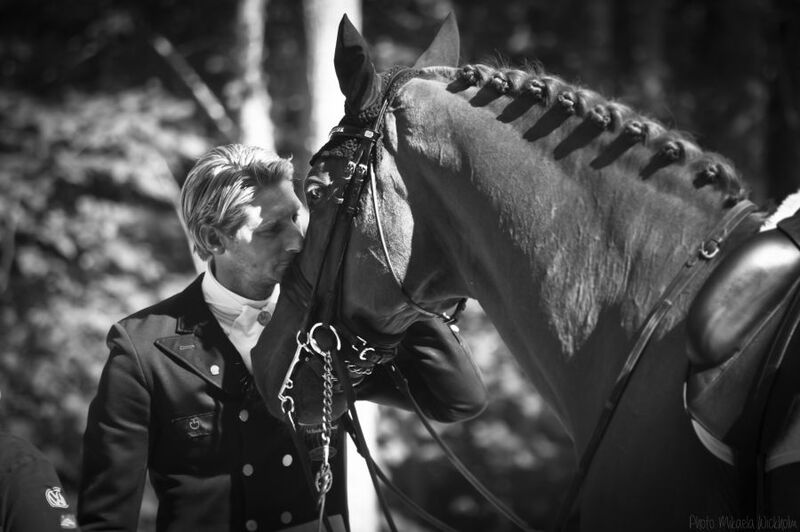 Marie has been our rock, our eyes, our sanity, our friend, our family and the best carer of Scandic any rider and horse could ask for. 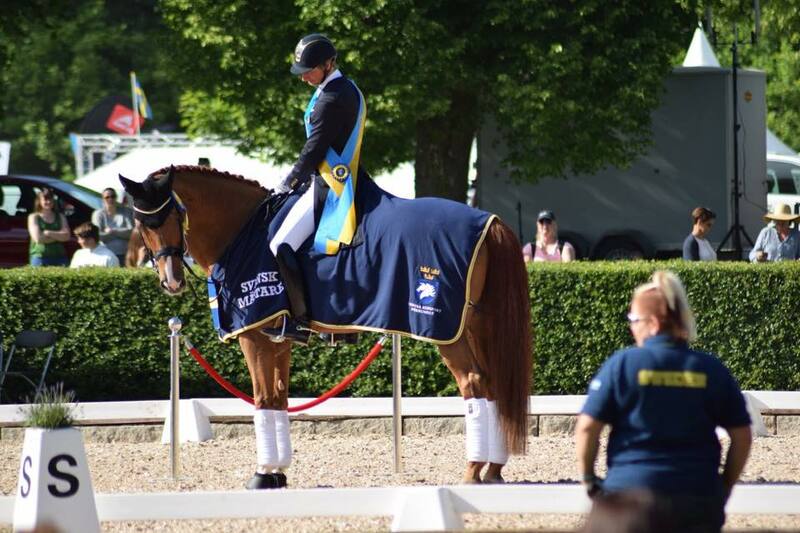 A special farewell is planned in Falsterbo. 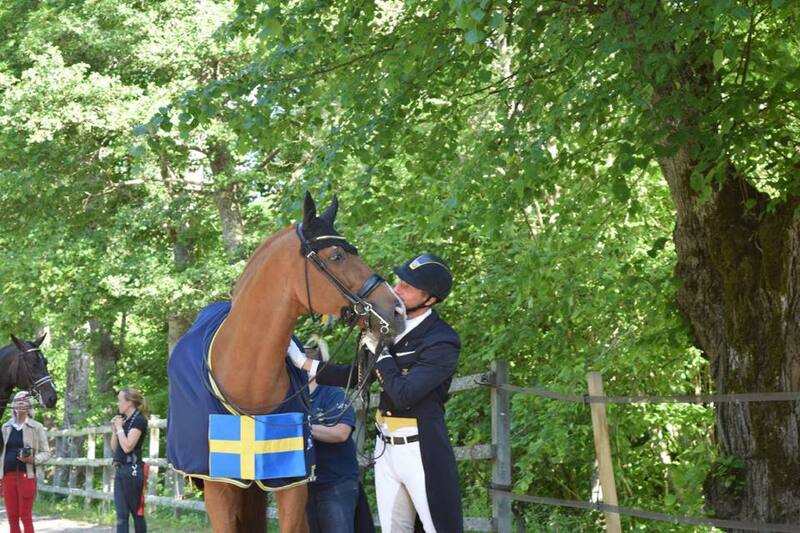 Whilst the Swedish Championships was his last competition, it feels fitting to give him the send off he deserves.. and will no doubt enjoy!. 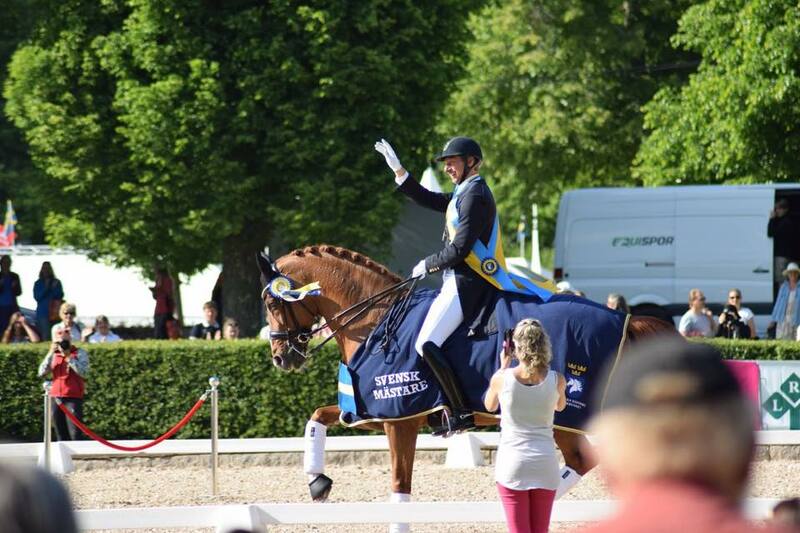 Thank you to the organisers of Falsterbo Horse Show for organising this special end to a special career!. So thanks for the ride Scandi man!. Happy retirement ! Additional photos thanks to Toys mega fan and team favourite Alexandra Julia Ekerow!